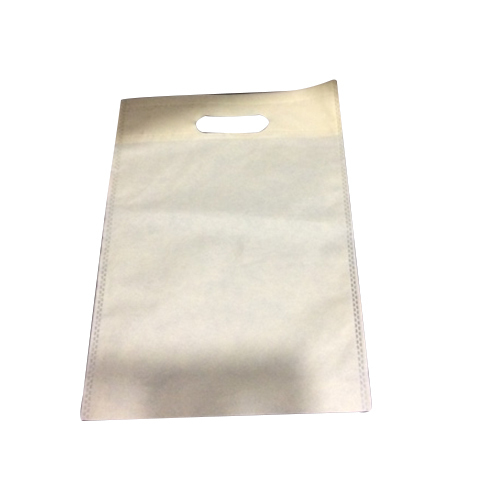 We offer the top range of Plain D Cut Non Woven Bag for our valued patrons. These products are used in numerous purposes in the market. Established in the year 2010, at Delhi (India), we, “SG Impex”, are known as the most prominent Manufacturer and Wholesaler of a comprehensive assortment of D Cut Non Woven Bags, W Cut Non Woven Bags and U Cut Non Woven Bags. These bags are widely acknowledged in the market for their intrusive attributes such as tear resistance, fine finish, easy carrying, high strength, perfect stitching, intricate designs and trendy patterns.